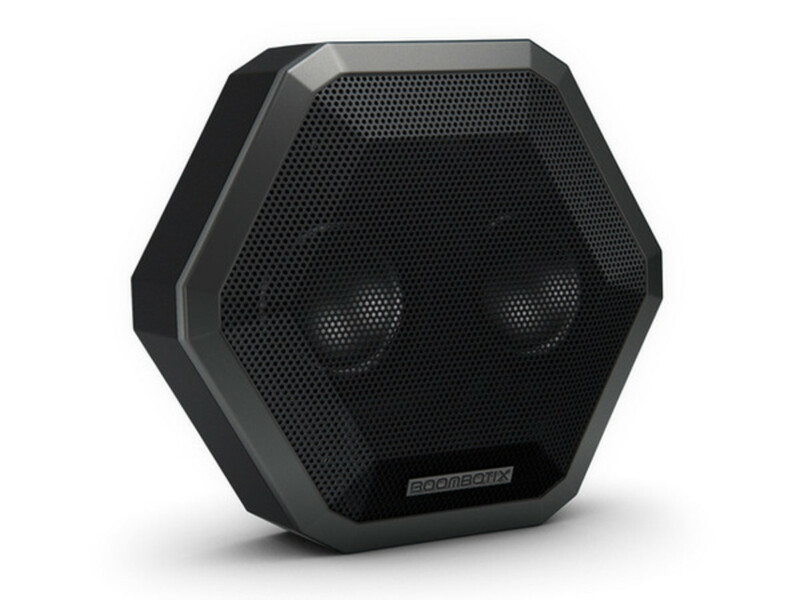 With its rugged build and impressive sound, the Boombotix Rex quickly became one of our favorite wireless speakers and today they&apos;re offering a new flagship option in the new Boombot Pro. 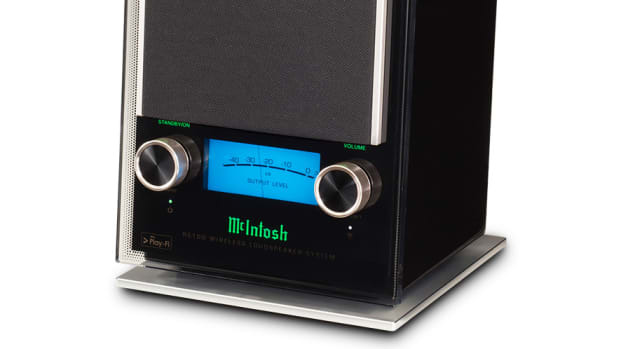 The speaker adds some serious punch to the sound department with professionally-tuned acoustics and 2x5 watts of sound coming from a palm-sized device. 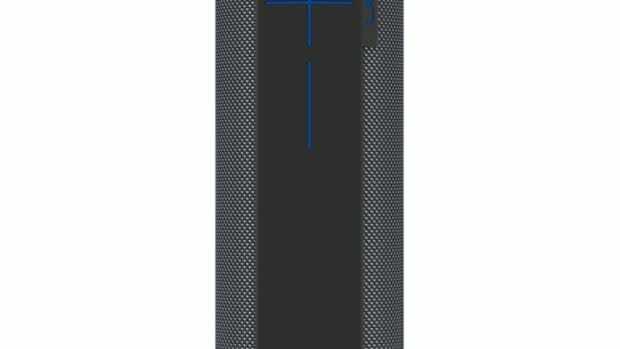 They&apos;ve even built in 2GBs of storage so you can store your favorite songs on the speaker, just in case you forget your phone. Just like the Rex, the Pro is rugged, waterproof up to 1 meter, and impact-resistant up to 10 feet. Other specs include 6 hours of continuous battery life and Siri/Google Voice compatibility. 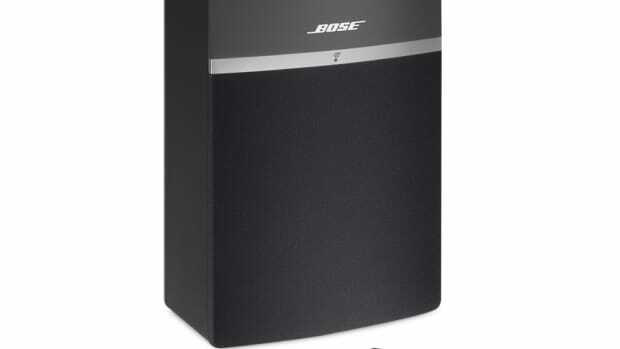 Bose's most compact wireless speaker.